I read 19 books. I’m really proud of that fact. A lot of them were hyped books or books I’d been meaning to read, so that was cool. Children of Blood and Bone by Tomi Adeyemi was so beautiful and heartbreaking. Though it was long, it was packed full of action. I really enjoyed it. My favorite character was Amari. A Thousand Perfect Notes by C.G. Drews was close to perfect. It destroyed me, then put me back together. I adored all of the characters. I posted a review of it here. 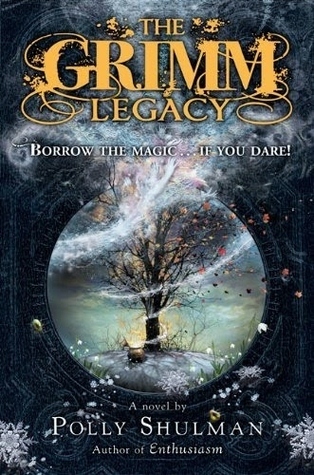 Of the ones I finished (I DNFd The Wrong Train, which really creeped me out), I’d have to go with The Grimm Legacy by Polly Shullman. I found it interesting, yet confusing and rushed. I really didn’t want to read it, but I had to for school. I participated in Megan’s BIBPC competition. Though we got in last place, it was still pretty fun. You can find all of the pictures on this page. My most popular post was my review of A Thousand Perfect Notes. I linked to it in the Books With Wings section. I don’t think I’m going to keep doing this like an award. I’ll just doe shoutouts instead. It’s been a while, so here are some of the blogs I’ve enjoyed reading lately. Jo is such a sweet and funny blogger. Her posts cover almost every topic imaginable, but I love them all. Jewel’s a fangirl with everything from thought provoking posts to movie reviews on her blog. Chloë recently restarted blogging. She’s super nice and blogs a lot about writing and her current WIP, Starless. Fangirled because Shannon Messenger announced the title of KOTLC 8, Legacy! November 5! Mark your calendars, everyone. We released “Hastrman”, the story of a man who learns his precious stones aren’t what they turned out to be and the aftermath of that. Our next project, “A Comedy of Captives” inspired by Enni‘s story Blizzards will be released in a few days. You can find all of our projects and more about us here. Thanks for reading! I hope that you guys have a good month and that you accomplish all of your goals. What was your least favorite book you read this month? 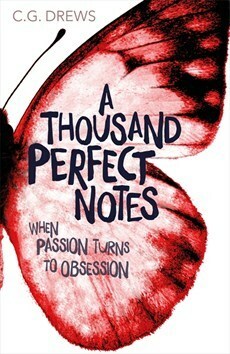 Oooh I’ve heard a lot of good things about A Thousand Perfect Notes and really want to read it! What was your favorite part? You definitely should! I’m going to be vague and say the end. I was so happy and sad at the same time. I also adored the scenes with Augest and Beck together. Thank you! I can’t say my reading is going as well this month. 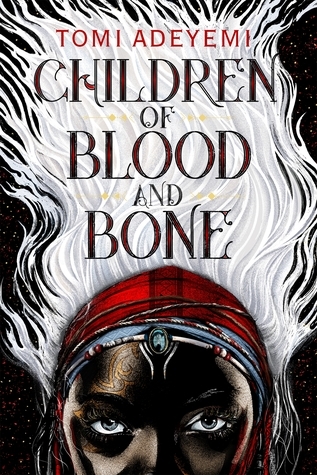 You should definitely read Children of Blood and Bone. I’m going to do the tag ASAP.